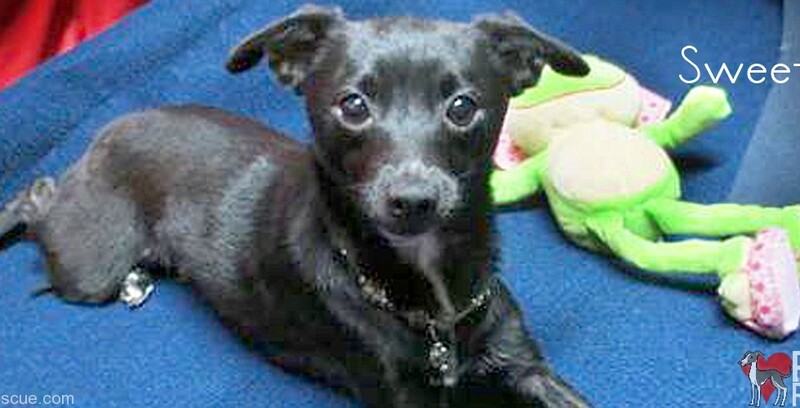 Sweetie is a Chicago Italian Greyhound mix rescue that lives up to her name in every way. She was surrendered with her siblings by a backyard breeder earlier this year. 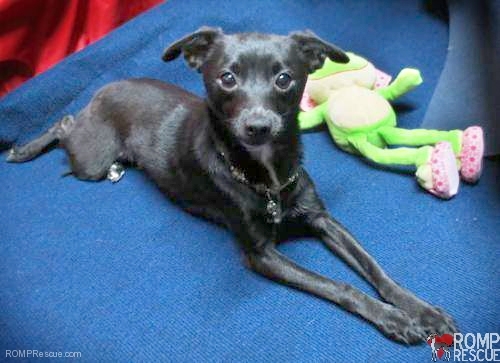 Sweetie is a quiet yet playful, loving gal. She gets along well with other dogs, doesn’t mind kitties and should do well with older dog savvy children. She will need to be transitioned from potty pads to outdoor pottying but is the type of dog that catches on quickly. Does your family want a soft, sweet, snugly little doggy girl to brighten your lives? 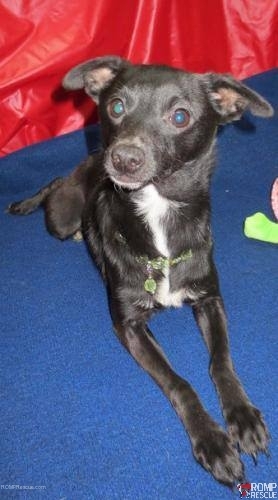 Look no further, Sweetie the Chicago Italian Greyhound Mix rescue is your dog! Please help us find sweetie a home by sharing this with your friends and family! This entry was posted in ALL and tagged black dog, black puppy, chicago, Chicago Italian Greyhound Rescue, chicago small dog rescue, Dog Rescue, female, female dog, female puppy, italian greyhound mix, Italian Greyhound puppy, italian greyhound rescue, italian greyhounds, small dog rescue, sweetie. Bookmark the permalink.